A few weeks ago, fellow KTS-er Julie Foh and I presented together in Singapore at the VASTA conference. Our topic was “Linguistic Detail in Singlish” and I was thinking a lot about, well, linguistic detail…but also the idea of formality. And I stumbled into a can of worms. This shift in perspective is perfectly in line with the “Principles, Perhaps” Dudley sets out in the Preface to his book. His model serves the needs of the modern actor. It tries to place a firewall between social biases and the work. And, perhaps most interestingly, it adds a layer of complexity that “nourishes art.” Dudley’s model is unquestionably a principled step forward in speech training. 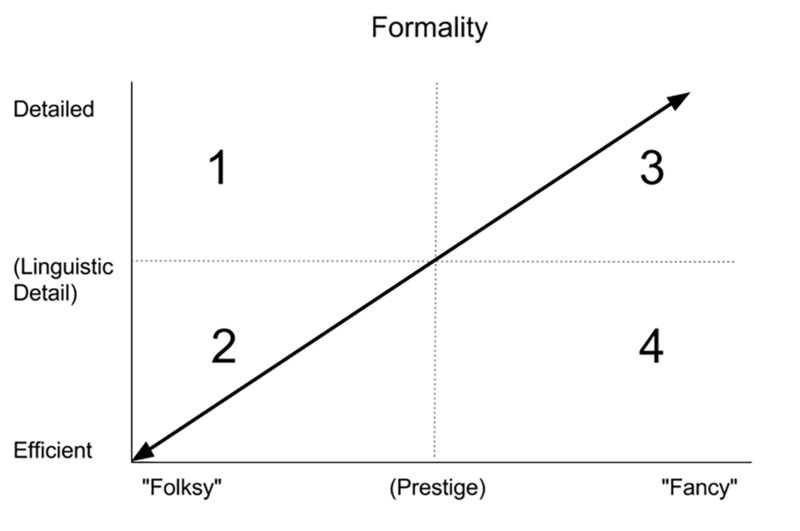 But…is the concept of formality implicitly coded for prestige? Dudley hinted at this in his brief nod to the “real world” problem of social bias. He suggests that the problem has diminished somewhat over time, and dismisses considerations of social prestige from the physical speech explorations in SWS. In doing so, he moves the conversation around speech training in a positive direction. Indeed, making speech-based social stigma a thing of the past is a goal I think many of us share in promoting this work. But social bias persists, and Dudley acknowledged this. We may have abandoned a pervasive, prescriptive standard at the top of the formality scale, but there continue to be speech choices that convey more or less social prestige. We still find opinion pieces about policing young women’s voices and online “tournaments” for the “ugliest” accent. Despite the idealism that points us toward a model of formality that dismisses social prestige as irrelevant, we do not live in a prestige-deaf society any more than we live in a color-blind one. And just as the idealistic concept of colorblindness has been criticized by social scientists who argue that a colorblind ideal actually props up institutionalized racism, and that moving toward color-consciousness is an important step towards anti-racism, perhaps we can begin to incorporate an explicit awareness of prestige in our model of formal speech without abandoning our egalitarian ideals. Should we be prestige-conscious in our quest to celebrate all the sounds of human speech? In a final transformation, we can erase the diagonal line and leave the field open for exploration. We can speak about detail and prestige without conflating the two. In this model, the concept of formality becomes more complex and human. And rather than avoiding the realities of social prestige in human societies, we can continue to identify and guard against our biases, avoid stereotype, champion diversity, and tell real stories through a direct consciousness of the ways prestige, detail, and formality interact. Several questions present themselves, and so I’ll end this post, as I often do, by offering my curiosity. Does this chart still describe “formality,” or does this new two-dimensional space have a better name? 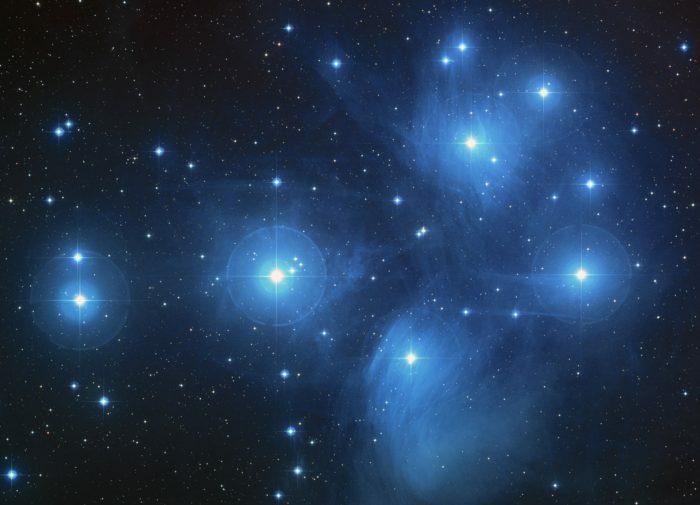 Are there other dimensions yet to be explored– a z-axis perhaps? Would Dudley approve? What’s next? I think you’ve done us a great service sharing this! Thank you. Unfortunately, I believe that you’ve made an error in assigning the quadrants in your example. Posh/fluent is fancy/efficient and so should be quadrant 4 (not 1), and down-to-earth/articulate is the same as folksy/detailed, and so should be quadrant 1 (not 4). I’m trying to think of examples who speak in this way: perhaps someone like Debi Mazer (sp?) might be folksy/detailed, with her strong NY accent, but very articulate speech; some posh dandies like Bertie Wooster would be fancy/efficient. Great ideas articulated here! Yay. Thanks for catching my goof, Eric– I’ll edit that right away. I’m hoping we might get lots of suggestions for speakers that could populate Quadrants 1 & 4. Thanks for sharing yous…I’m going to go YouTubing!